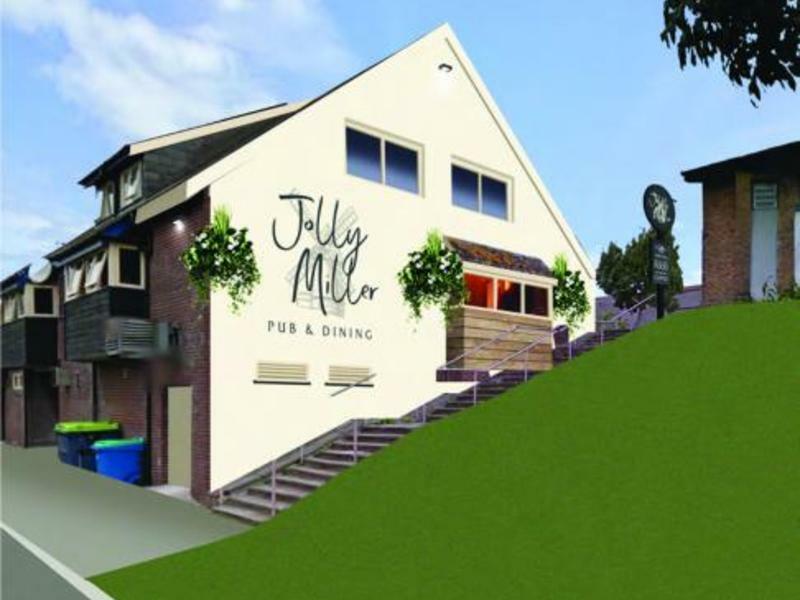 The subject of a proposed major refurbishment, the Jolly Miller is a simple to run community pub located in the Estover area on the northeastern fringe of Plymouth. Estover is a high-density residential area and features a high proportion of maturing suburban families. Next, to the pub, there is a major supermarket and shopping strip which provides regular passing trade. Internally, this is a one bar operation. In good decorative order throughout, the pub features two distinct trading areas being a lounge/bar and a games area with pool table and darts throw. The pub also features a trade kitchen enabling great scope to introduce a simple food offer to maximise the catering trade. The landlords, in conjunction with 3663, can help the incoming operator develop this area of the business. The site is capable of supporting 50 to 60 food covers. The food offer will be based on pub classics with a focus on quality and provenance, and there is the opportunity to expand this offer with our bolt on specials and this can be agreed as part of the business planning discussions. The pub benefits from a large grassy beer garden and terrace area, perfect for dining outside or having a drink with friends in the summer months. 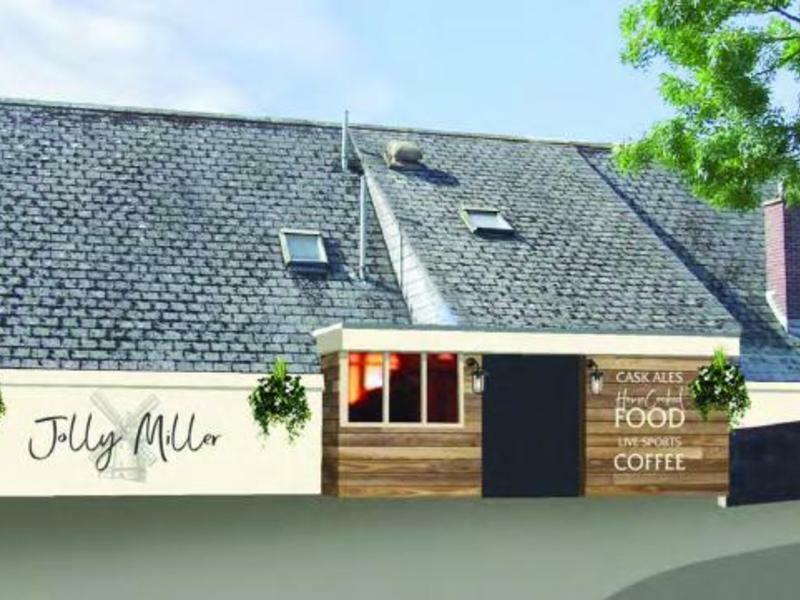 The Jolly Miller will be positioned as a great local pub with a warm and welcoming atmosphere and offering quality, value for money food and drinks with great entertainment on a regular basis. 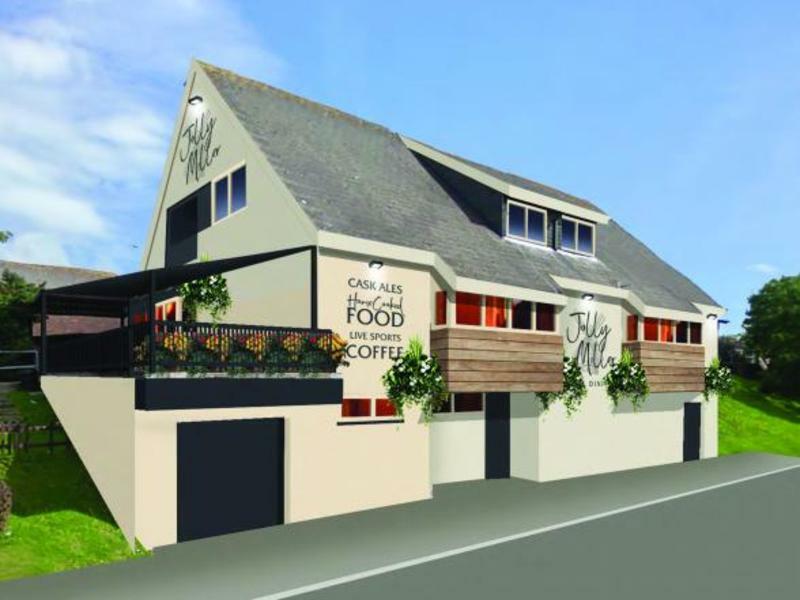 The pub will appeal to a broad audience and provide a hub for the local community, whether for a relaxing drink or a weekend night out. This is an ideal opportunity for hard-working, talented people to take on their own pub business. The pub offer is centrally driven by the landlords and locally executed by you. They bring the menus, drinks range and offers, you execute a superb retail offer and manage your staff. Consists of 4 bedrooms, lounge, kitchen and bathroom. As part of their promise to you, the landlords will ensure your private accommodation is in good order from day one so that you can focus your energy on getting the business right.